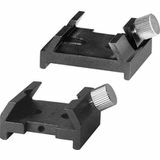 Orion Dovetail mounting bases are designed for custom installation of an Orion finderscope on any non-Orion telescope, or for adding a second finder to your tube. 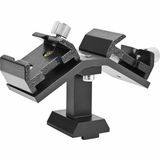 Features a locking dovetail and an aluminum base that fits on any size optical tube. 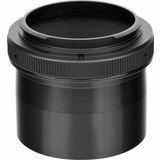 This useful adapter allows secure attachment of T-ring equipped DSLR cameras, or T-threaded CCD cameras, to a 2" telescope focuser. 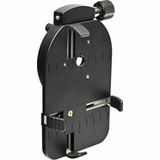 Its unique tapered barrel provides an extra-secure connection. 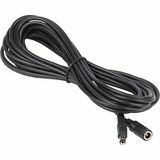 Adds just 3.5mm of length. 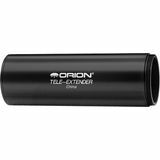 This handy wall-plug adapter will provide power to Orion Atlas EQ-G, Sirius EQ-G, or SkyView Pro GoTo Telescope Mounts, StarShoot G3 Deep Space Imaging Cameras, StarSeeker III GoTo telescopes, and SkyQuest XTg and XXg GoTo Dobsonian telescopes. 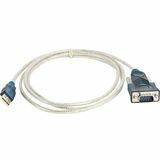 The USB-to-Serial Adapter provides a virtual serial port (COM) for laptops that are not equipped with a serial port. 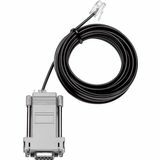 This allows you to control your telescope's GoTo equatorial mount with popular astronomy software programs such as Starry Night. 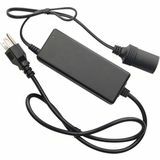 Conveniently converts household 120 Volt AC power to12 Volt DC for use with many astronomy accessories. 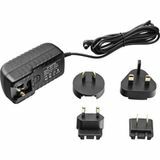 A high current rating of 5 amps makes it ideal for use with high-power 12V accessories, such as the Orion DSLR Cooler (sold seperarately). 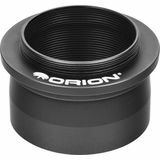 Thread this adapter onto an Orion Astrophotography Flip Mirror to use astrophotography cameras equipped with 1.25" nosepiece barrels. 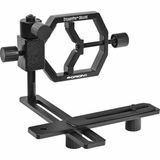 The Orion 1.25" Imaging Flip Mirror Camera Adapter makes it easy to optimize focus in all 1.25" size cameras. 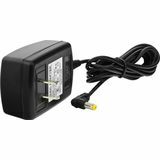 Use the Orion 20-foot Power Extension Cable to easily increase power input range by a length of 20 feet. 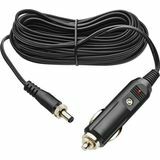 This handy and affordable extension cable is ideal for powering astronomy accessories in far, dark corners of the backyard. 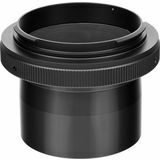 The 2" Crayford Focuser Prime Focus Camera Adapter couples a camera to the Orion 2" Crayford-type focuser for prime-focus astrophotography. 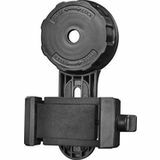 It requires a t-ring for your specific camera (sold separately). 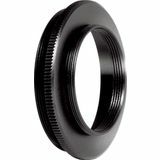 This long 2" adapter is designed for use with the Orion 2" Crayford-type focuser. 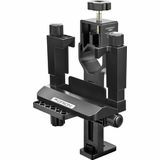 It provides the extra height needed when the focuser is used with Orion 203mm and 254mm reflector telescopes. They may not be the sexiest items, but they're important nonetheless! 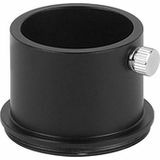 Look here for various adapters for attaching cameras to telescopes and telescopes to mounts and tripods. 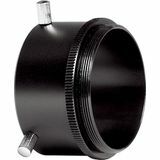 You'll also find extension tubes, extension cables, AC power cables, dovetail finder scope bases, and a whole lot more.